A new Pew Research Report reveals that up to 50% of teen drivers admit to texting and talking on their cell phones while driving. • 75 percent of teens have a cellphone, and more than half of them say they have talked on their cellphone while driving. • 48 percent of teens say they have been in a car when the driver was texting. • More than one-third of teens ages 16 or 17 who text say they have texted while driving. FCC Chairman Julius Genachowski already has gone on record with his concerns. “Distracted driving endangers life and property and the current levels of injury and loss are unacceptable,” he sold a U.S. Senate committee last month. He cited a National Highway Traffic Safety Administration report in 2008 that said driver distraction is the cause of 16 percent of all fatal crashes, which translates to 5,800 people killed, and 21 percent of crashes that result in an injury, which is 515,000 people. As I previously wrote, the U.S. Senate is now considering a bill that would completely ban texting while driving. I don’t t think that legislation could come soon enough. The statistics do not lie and apparently teens drivers do not view this as a dangerous activity. To read the complete article from the Seattle Times, click here. 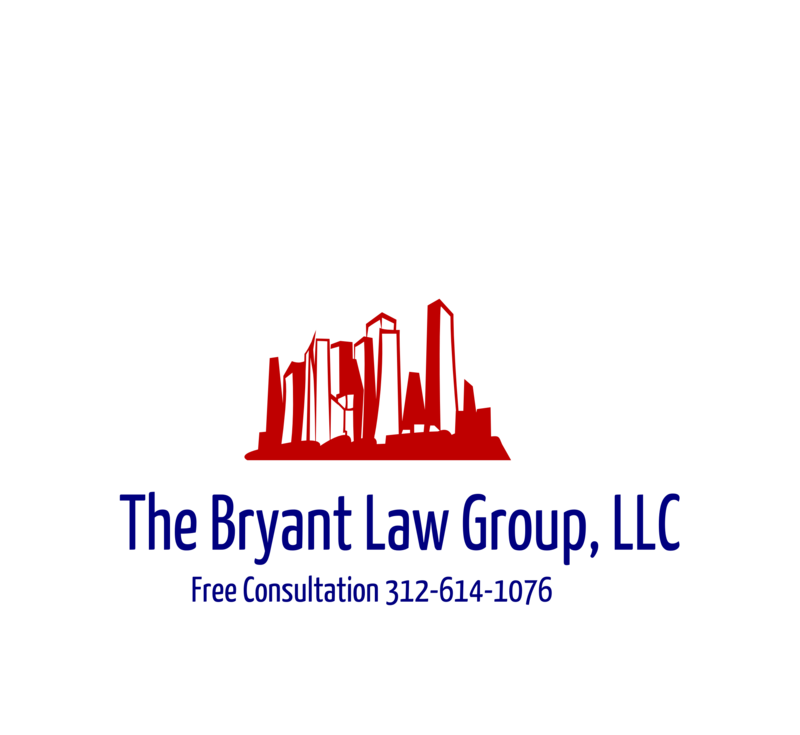 If you or someone you know has been involved in a car accident or truck accident, then contact attorney Aaron Bryant for a free consultation at 312-588-3384. In January of this year the National Safety Counsel announced that they are calling for a complete ban on cell phone use while driving. The announcement is a plea to businesses, governors and legislators in all 50 states to enact laws banning the use of cell phones and messaging devices while driving. A study from the Harvard Center of Risk Analysis estimates that cell phone use while driving contributes to 6 percent of crashes, which equates to 636,000 crashes, 330,000 injuries, 12,000 serious injuries and 2,600 deaths each year. The study also put the annual financial toll of cell phone-related crashes at $43 billion. As I have mentioned before, the temptation is always there to answer calls, read texts and emails and even return text messages while driving. I have stopped reading and returning emails and texts while driving and only use the speaker phone. Based on these recent studies at Harvard and Virginia Tech, I believe we will be seeing stiffer restrictions on cell phone use and messaging devices in Illinois and around the country.